The James Gunn debacle was poorly handled by Disney after the studio bowed to some alt-right trolls who dug up some tasteless jokes from Gunn’s past tweets. Despite Gunn apologising and the stars of the Guardians Of The Galaxy movies coming out in support of him, the studio fired the director from Vol. 3 of the franchise. 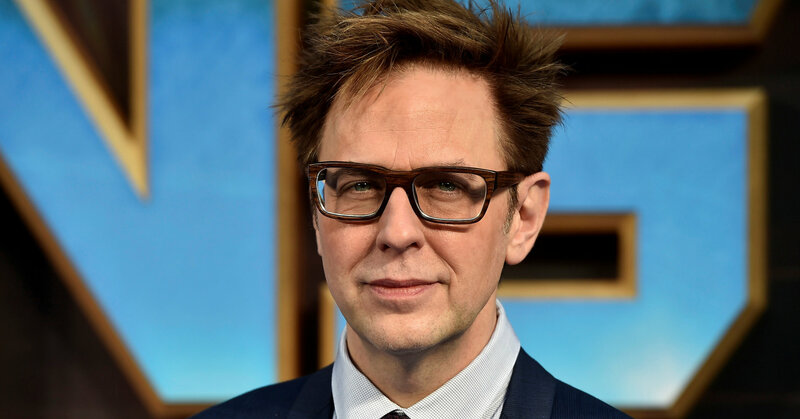 While Guardians fans were not happy, other studios were quickly reported to be clamouring to work with Gunn and offered him high-profile opportunities. It looks like Warner Bros. are the the studio that has come out on top as The Wrap reports that Gunn is in talks to write and possibly direct Suicide Squad 2. The sequel to the poorly-received original film has had somewhat of a turbulent road thus far. Director David Ayer wasn’t brought back for the sequel, and Warner Bros. reportedly tried to get Mel Gibson to helm the project. When that fell through, they brought in The Accountant director Gavin O’Connor to direct back in September 2017, but then earlier this year it appeared O’Connor was moving on to direct Ben Affleck in The Has-Been. With this Gunn news, it would seem that O’Connor is off the project entirely – he had been working on the script alongside David Bar Katz and Todd Stashwick – but O’Connor was never the most inspired choice to direct anyway. Gunn on the other hand has proven himself to be a compelling writer/director of big-budget superhero blockbusters, and is exactly the kind of filmmaker Warner Bros. needs to get a derailed franchise back on track. Gunn reportedly has “a completely new take on the property”, so it’s possible there’s a slightly new cast or a soft reboot of sorts. Anything is on the table as the DCEU has floundered, with the first Suicide Squad being arguably its biggest disappointment thus far. Obviously Gunn is not yet confirmed to direct but that does seem likely with O’Connor likely out and Gunn penning the script. We’ll wait and see if that is confirmed but it’s good news for a director who was unfairly shafted.